Dimensions 0.75 by 4.75 by 7.75 in. Amazon.com description: Product Description: A look at the rise and decline of the Pinckney family whose members were present at every major point in Charleston's history. 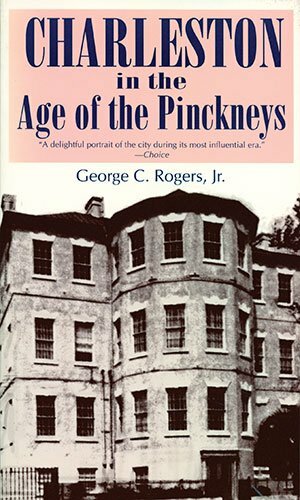 About: A look at the rise and decline of the Pinckney family whose members were present at every major point in Charleston's history.